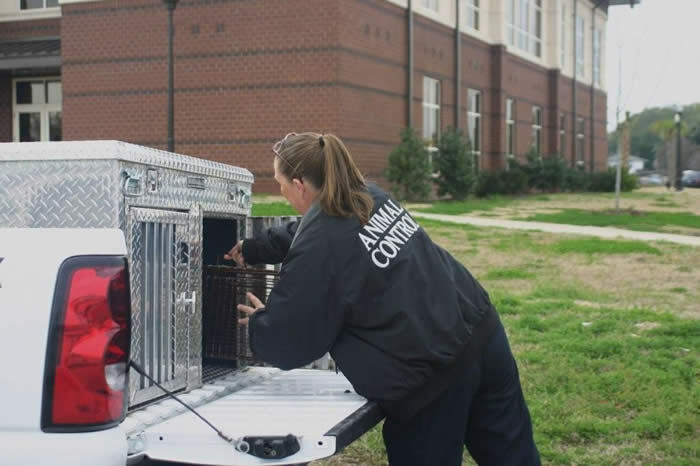 Before you hire just any company for animal control services, it is important to know some do’s and don’ts. That way, you end up choosing a company that has the experience and expertise to handle the type of pests that you are dealing with. For animal extraction, as well as getting rid of other pests, you should always ask if the company is licensed. When a pest control company has current licensing, it means government requirements are followed. Make sure the company has experience with the specific type of animal that you need to have removed from your property. For instance, in the case of raccoons, the risk of rabies is always present. A company that has expertise in dealing with this particular animal knows the proper way to set traps and remove the animal without being bitten. Always do your homework before choosing a company for pest control in Toronto. Although several companies may offer similar services, there are usually differences in what they do, how they do it, and the fees they charge. Do not forget to read the fine print of any contract for animal control services in Toronto before signing on the dotted line. The last thing you want is to get hit with a significant fee that you were unaware of. No matter how much an exterminator from a pest control company tries to convince you that it is licensed, ask for proof. A reputable company will gladly share whatever documentation is needed to put the customer at ease. Do not believe that all licenses and certificates are equal. Before agreeing to have the pest control services performed by a specific company, make sure that the license or certification is current and in good standing. Never feel pressured into signing a formal contract. Again, a well-respected pest control company will give you space to think about the offer and then make a decision. If a company uses hard sales tactics, there is some risk that it is dishonest and simply interested in taking your money and doing a subpar job before you become the wiser. For superior animal and pest control services, you can always rely on the experts at Pestico. We offer years of experience in dealing with a host of annoying pests. To learn more about our services, please submit a request or call us today to schedule an appointment at 416-747-PEST.